In less than 3 seconds, create a strong bond that lasts with INP Nail Glue. Specially developed to eliminate burn. 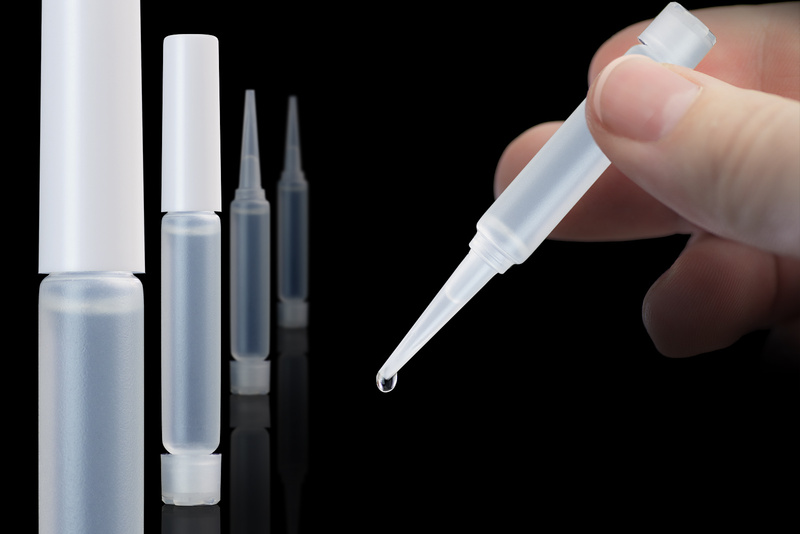 Normal usage Glue Temperature range is (46˚F-70˚F or 8˚C-21˚C). For use with all acrylic, fiberglass, and silk nail applications. 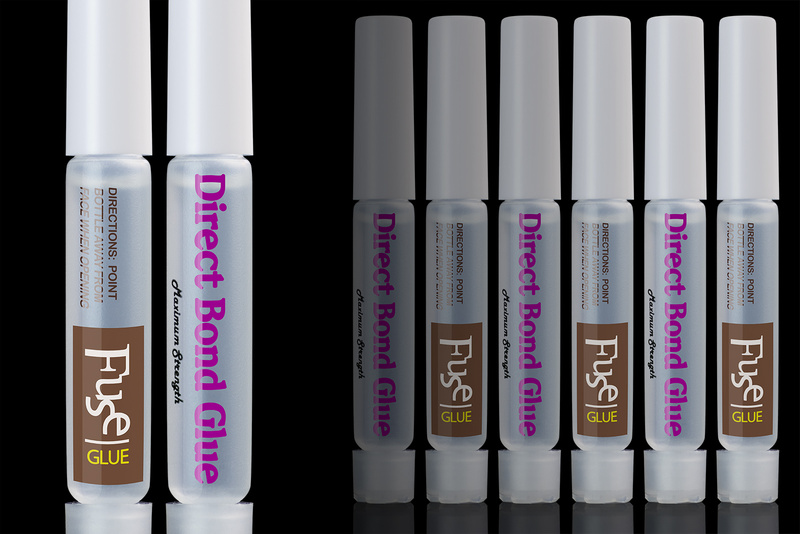 Our glue fuses quickly to the nail and will not peel off. Small bottles designed for easy apply and store. 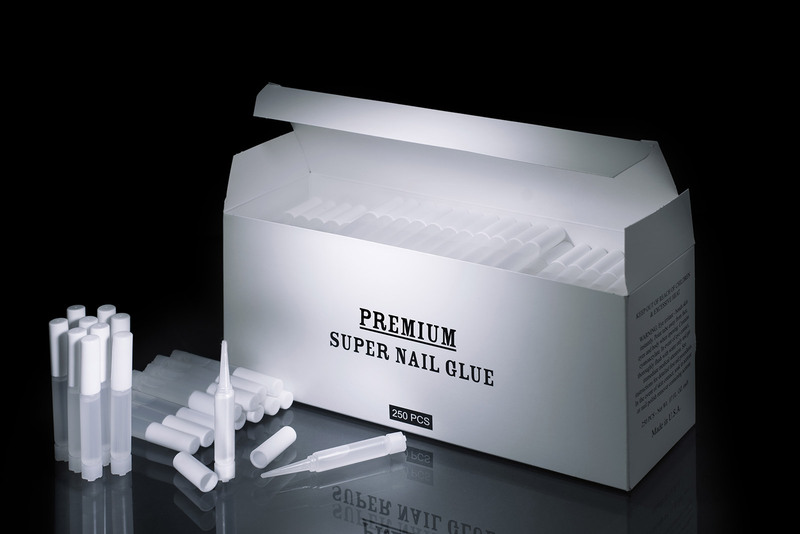 2gr nail glue vials are avaliable with labels and no labels. 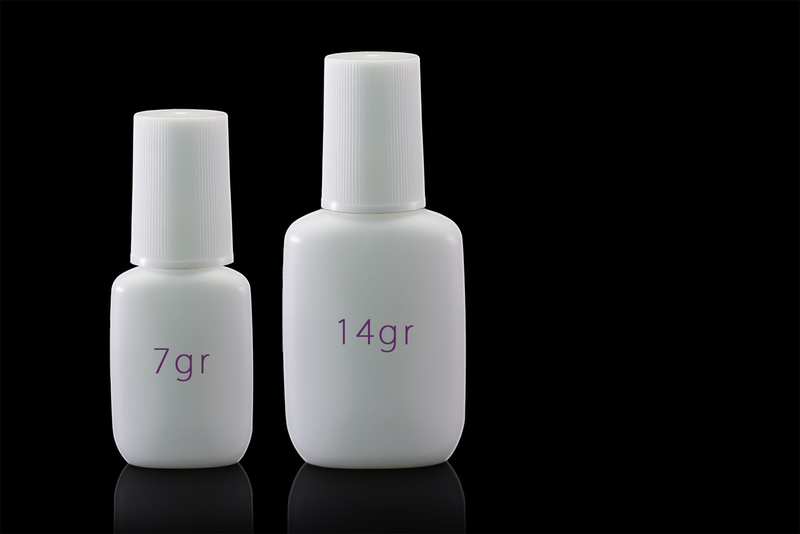 7gr and 14gr brush-on nail glue bottles avaliable with no labels. You can apply your own label. Case pack contains 250pcs of 2 gr vials. Vials are also available un-labeled. 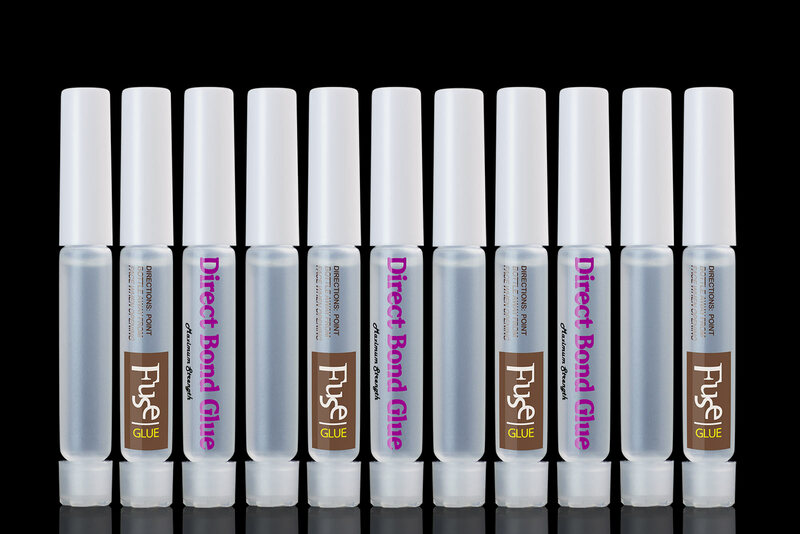 Plus we have Brush-On 7gr and 14gr nali glue packaging options for your convinience. Please, check our Order Form.